Mohammed Bin Mahmoud’s start to life as a martial artist was not easy, as he had to go against his father’s wishes to get in the ring. 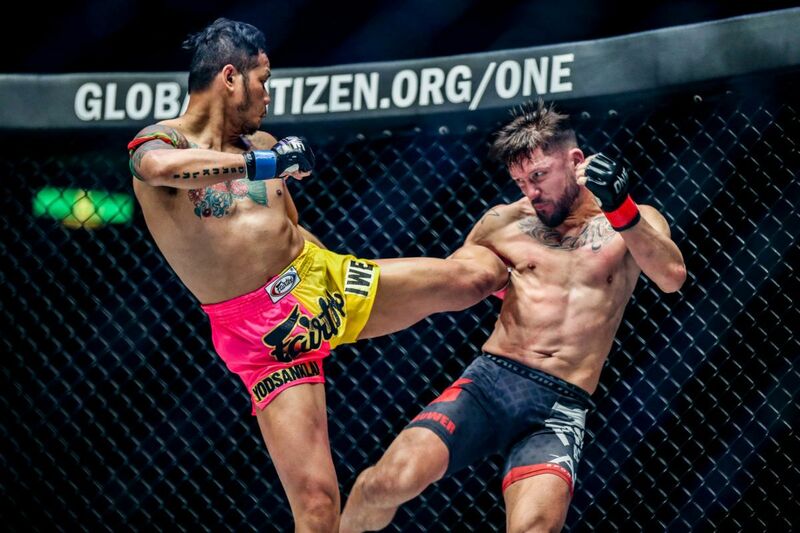 However, once “Jordan Boy’s” Muay Thai talent became clear, he won over his parent, who is now backing him all the way to his ONE Championship debut. 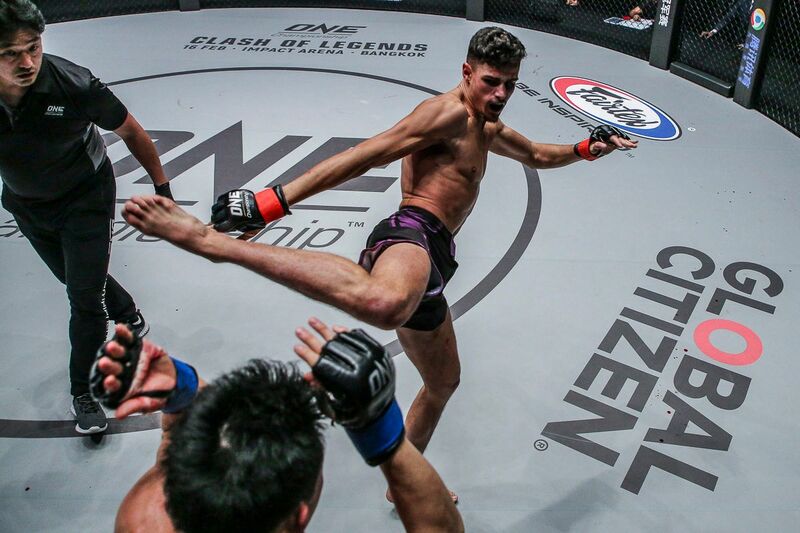 The 22-year-old will step out onto the global stage for martial arts for the first time at ONE: DESTINY OF CHAMPIONS on Friday, 7 December at the Axiata Arena in Kuala Lumpur, Malaysia. 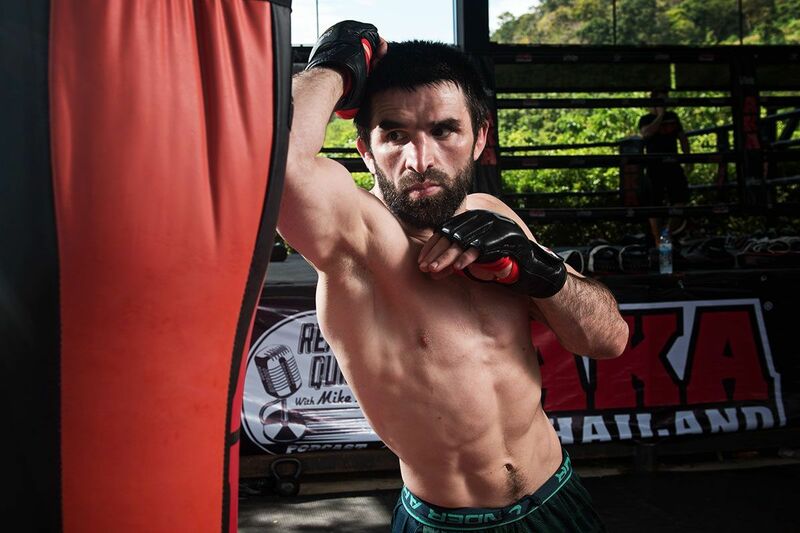 In his homeland, he will face Stergos “Greek Dynamite” Mikkios in a ONE Super Series bantamweight match. Mohammed became fascinated with his sport as a teenager, but it was not until he had left school that he took the plunge and pulled on a set of gloves for himself. 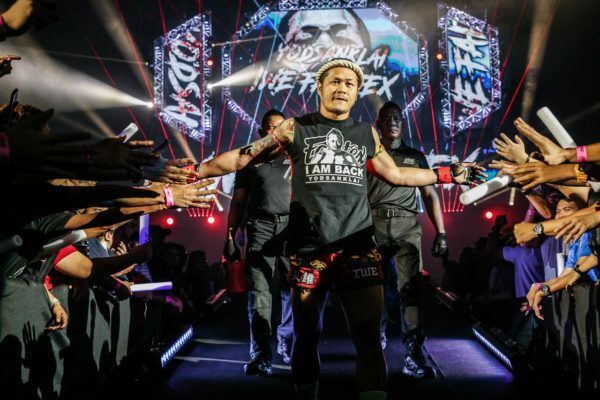 “I started watching Muay Thai when I was 16 years old through YouTube and the television whenever I had the chance,” he says. However, his father’s reaction was not what he had hoped for. Mahmoud had the impression he was taking his son to a gym where he could lift weights, he was actually driving him to the Sampury Muay Thai gym, where Mohammed’s career would ultimately begin. “He was shocked. He thought I was going to a bodybuilding gym to [get bigger],” Mohammed laughs. Mohammed honored his father’s wishes and trained hard at the gym five days a week. He developed quickly, but when his coaches Putera and Rania Sampuri started to throw him in with more experienced sparring partners, the youngster started to doubt whether he could keep pace. “At times I felt as though they were trying to chase me away from the gym,” he says. His coaches were actually just testing him. After just six months of training and being pushed in sparring, he was offered the chance to compete as an amateur. Mohammed was desperate to take part in a bout, but he did not want to do anything without his father’s blessing. He spoke to his dad to see if he could get his permission, but he did not get the answer he wanted. “I tried my luck when I got home that night, but my father remained firm on his decision,” he remembers. However, Mohammed’s coaches saw something in him and encouraged him to persuade his father to let him see what he was capable of in competition. Mahmoud eventually changed his mind and gave his approval for his son to make his amateur debut. After a training camp that saw Mohammed practice five hours a day and sleep at the gym, he was physically ready for his debut. His mental state, however, was another matter. “I couldn’t sleep, and even during the pre-medical check-up, the doctor advised me against fighting,” he admits. The win was spectacular, as Mohammed claimed victory via head-kick knockout before all of his excitement and emotion came pouring out. “I was so excited, and just started doing a weird dance in the ring,” he remembers. “I then looked at my dad and said, ‘Thank you for believing in me.’ I shed a few tears in the process too. Mohammed would soon begin his professional campaign and showed his dad he was right to let him pursue his passion. He went from strength to strength and compiled a 50-7 record. He won three Kuda Merah title belts, two STAND SABAH titles, and one Sampori Muay Thai title. His performances did not go unnoticed. This year, his father – who is now “Jordan Boy’s” manager – broke the news that his son would have the opportunity to compete in The Home Of Martial Arts. Mohammed is now making the final preparations ahead of his assignment against Greek star Mikkios in Kuala Lumpur. Unlike his amateur debut, where he was not fully ready for the challenge ahead, Mohammed is filled with confidence, and believes he can make an impact in his first ONE Super Series outing. “For my first battle, I want to bring the knockout home,” says the 22-year-old. “This is the biggest ever match in my career and better still in my hometown, Kuala Lumpur.